Suitable for granite,marble,limestone and so on. 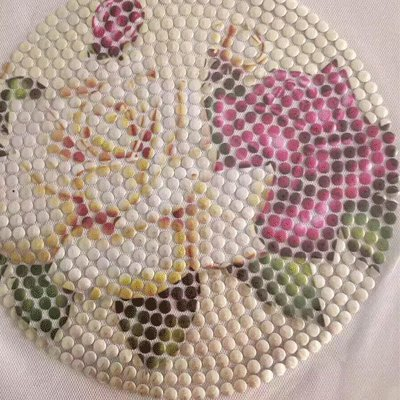 Showing the exquisite workmanship, clever ideas, and unique creative power in folk arts and crafts, the stone engraving enjoys high artistic value and historically cultural value. 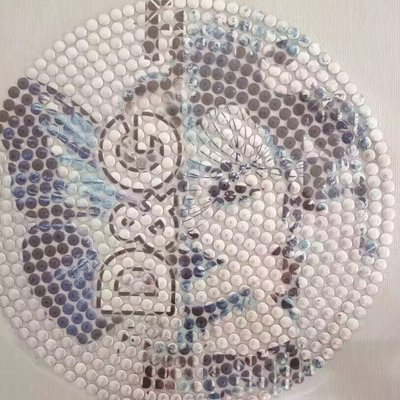 Being a traditional industry in China, it seems that high-efficiency, automation and additional value are the developing modes for the stone engraving industry to accelerate its pace in the transformation process. Undoubtedly, the application of laser technology in the stone industry lays the foundation for this major change. 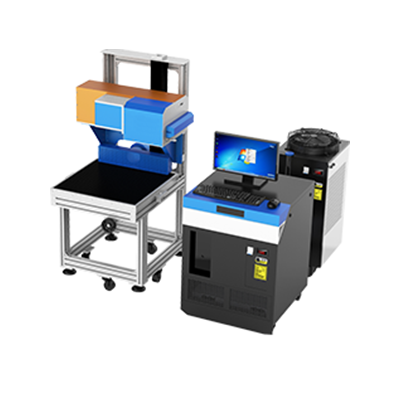 Why buy a laser marking machine for engraving and processing stone? 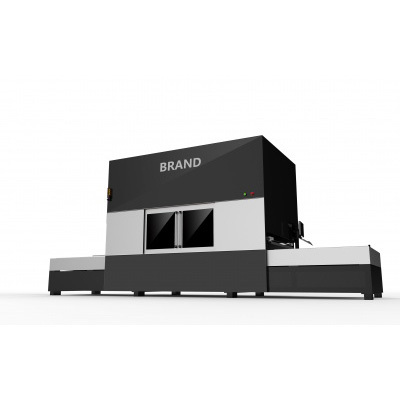 The laser enjoys a lot of characteristics, including high brightness, high directionality, high monochromaticity and high coherence, which is unmatched by ordinary light sources. With the high brightness, the laser beam can generate temperature at tens of thousands degrees or even at hundreds of thousands degrees near the focal point, after going through lens focus. Due to its high directionality, the laser beam is capable to efficiently transmit over long distances. 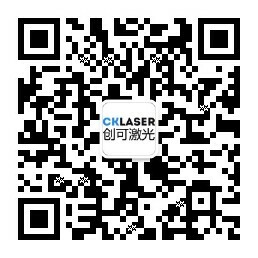 Moreover, the extremely high monochromaticity and single wavelength allow the laser beam to choose focus and wavelength. 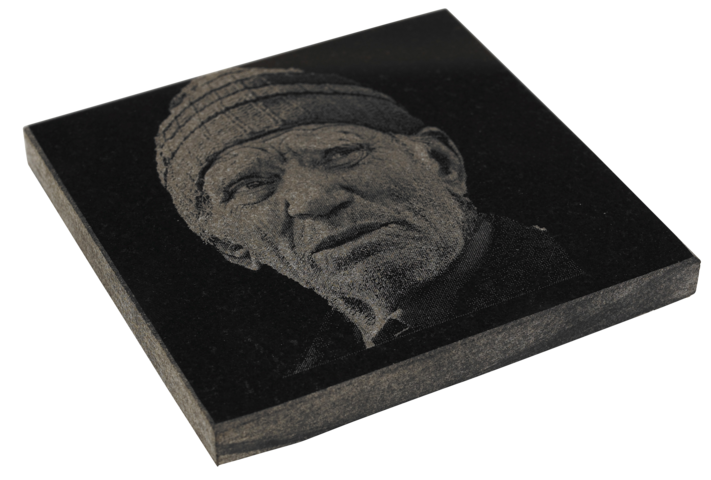 The antique, top-grade stone works such as stone carvings and stone inscription, due to their extremely delicate and vulnerable surface structure, have become the earliest areas of applying the laser cleaning technology. It has been found that the laser marking machine has its own unique advantages in removing the dirt off from the surface of stone relics, that is, it can very well control the movement of the light beam on a complex surface, and remove the dirt without damaging the antique stone. For example, in order to commemorate the 20th anniversary of its organization's establishment in September 1992, the World Cultural Heritage Organization of the UNESCO repaired the famous Amiens Cathedral in the United Kingdom. During which engraving the exquisite marble on the Notre Dame de door in the west side of Amiens Cathedral, engraving was the key to engineering technology employed. During the one-year maintenance of the Notre Dame de door, by using the laser beam, the maintenance staff removed a few millimetres thick black scale covered on the marble patterns, which exposed the original colour on the marble surface and reappeared the brilliance of the exquisite carvings. Another example is that the stonework collection by Insbrentier, one of the most important collections of stone sculptures in the UK, has also been cleaned by lasers. People observed the laser-cleaned surface of stone engraving with an electron microscope and found that the structure of the stone after the laser cleaning did not change, and the cleaned surface was smooth and flat without any damage. This is completely different from the surface cleaned by the micro-particle injection process(blasting method), which will cause the unavoidable damages to the marble surface structure after particle injection cleaning , especially to marble surfaces with existing sulfate scale. Through the electron microscopy observation, we also found that the properties of the underlying rock material were neither degraded nor changed after laser irradiation. 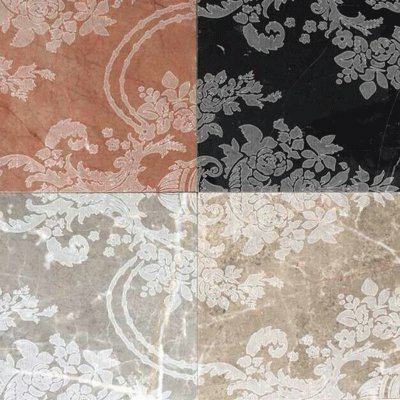 So far, since the lime is cleaned with laser, the surface dirt cleaning of marble and other high-grade stone materials has become a new and promising business project. 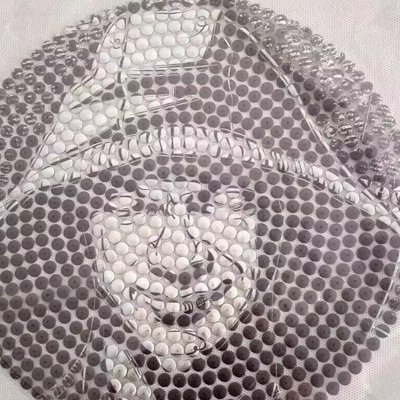 In addition to cleaning the stone materials, laser cleaning also has a good effect in the cleaning of glass, quartz, metal, molds, teeth, chips, electrodes, magnetic heads, disks, and various microelectronic products, and it has been applied to some extend (Source: China Stone Internet of Things).